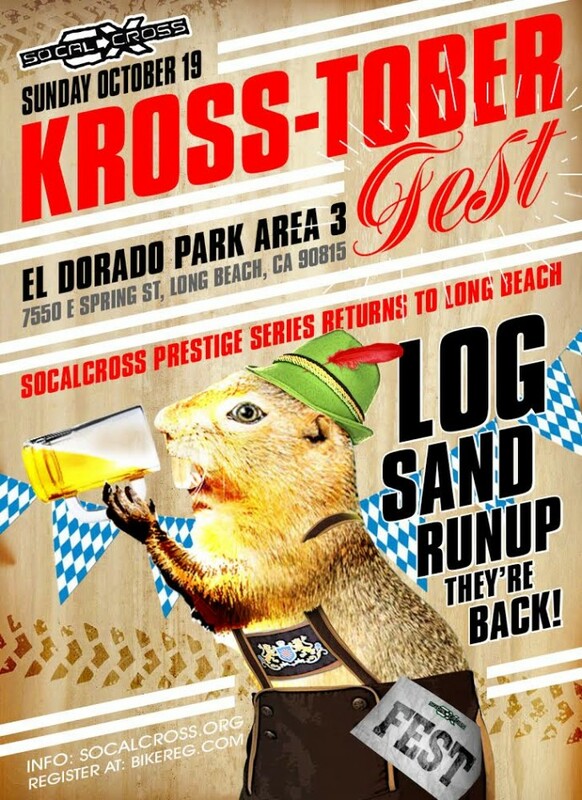 SoCalCrossers have a doubleheader of a different nature to look forward to this weekend. On Saturday, 10/19, The SoCalCross Prestige Series is partnering with the Los Angeles County Bicycle Coalition and the National Forest Foundation to present El Grande Fondo Angeles Crest. 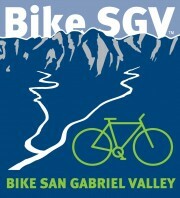 This is a road cycling ride starting and finishing at Crescenta Valley Park. This epic ride travels through the unbelievable vistas of the Angeles Forest. Starting with a climb up secluded Big Tujunga Canyon, it then traverses Angeles Crest Highway. 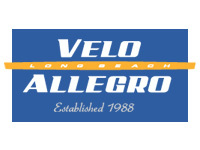 The ride includes a full century, a metric century, and a 30 mile route in the idyllic San Gabriel Mountains above Los Angeles. The full century will travel under majestic pines for a summit finish at Islip Saddle and a picturesque vista of the Antelope Valley. The full century and the metric century will include a final ascent to Mount Wilson and a sneak peak of the incredible panorama of Los Angeles before coasting back to Crescenta Valley Park. 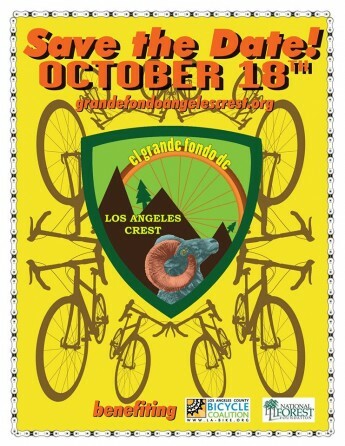 The 30 mile route will wind up clear creek canyon for a scenic summit finish and a wonderful descent to Crescenta Valley Park. For more information and to register, visit http://grandefondoangelescrest.com. 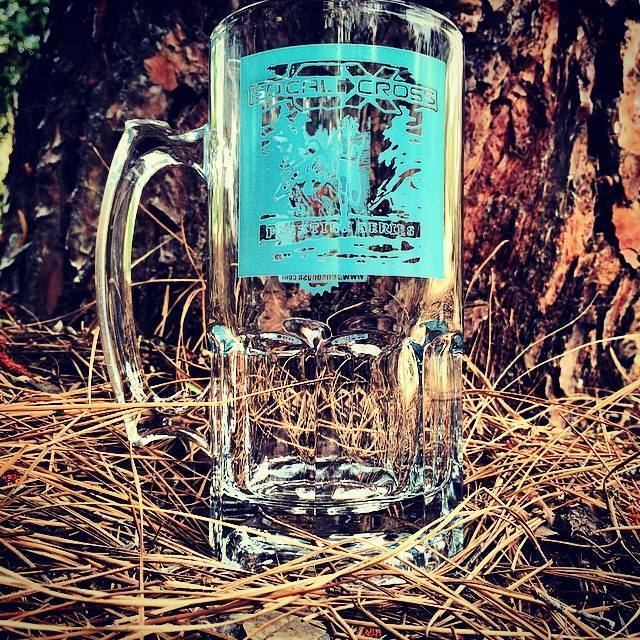 Be sure to use the code “SOCALCROSS” to received a special, VIP registration rate. 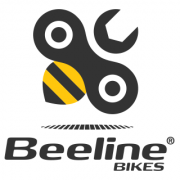 REGISTRATION IS NOW OPEN AT BIKEREG.COM AND AVAILABLE UNTIL 11:45 P.M. (PACIFIC TIME) ON FRIDAY 10/17. SO LOG IN AND GET YOUR NAME ON THE LIST ASAP! Race day registration is also available, opening at 7:30 a.m. and then two hours before each race start. Thank you for your patience with results delays this season. Registration and timing have been smoothed out and processing faster! If you register online, have a VIP season chip and your permanent bib number go to the VIP line to sign in. That’s it! ALL RETURNING RACERS please bring your number(s) back to reuse for the category you are entered. There is one race number per category, so multi-racers make sure you are wearing the right number please. 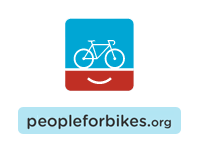 We have noted some numbers to be replaced and will have listed on the website and replacement number with your check in packet if you register online. 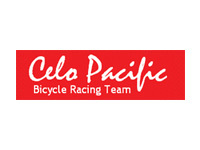 Below is a link to our Bib Number Database. We are using a whole new number system this season. Each type of race has a different set of numbers assigned to it (usually by the hundreds). You will get separate bib numbers for each race that you participate in. Those will now be your numbers for the entire season, whether they are paper or fabric bibs. Please keep all of your bibs, reuse them, and bring them with you every time that you race. If you are not listed in the Bib Number Database, you either haven’t raced yet this season or you need new numbers the next time you race. If you’re highlighted in red, it means you have used multiple numbers in the past. 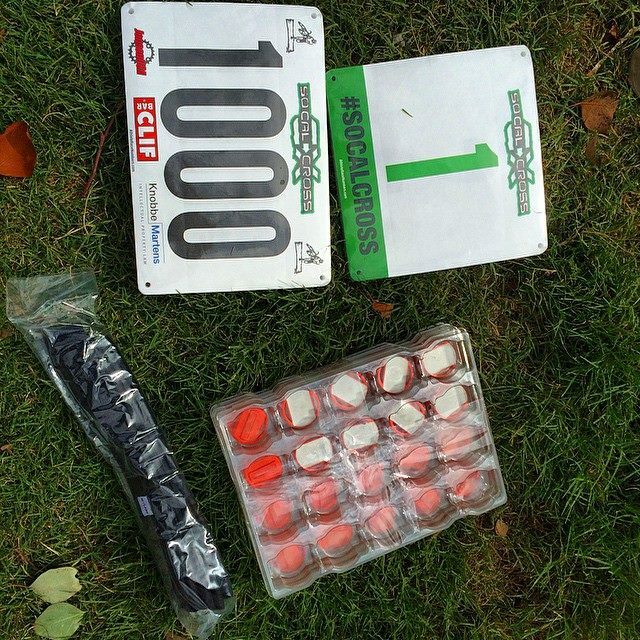 We need to know if you still have those numbers (to reuse them) or if you will need a whole new bib the next time you race. The Name-Category-Bib tab is ordered by last name. There are also tabs for each of the races. You can look yourself up whichever way is easier for you. Thank you for helping us update our lists! GO GREEN RACER… LET’S RE-USE NUMBERS: If you have a number from last season or are done for the season and have a cloth number please return it to registration for a drawing ticket. Kross-Toberfest in Long Beach is a dynamite way toget warmed up for the following weekend’s Spooky Cross OCTOBER 25-26th at Irvine Lake Lakeview Park – Baja Beach Club, which is always a hit with competitors and spectators alike. Pumpkin carving, costume contests, a Doggie Cross, a 5K run…Spooky Cross has it all! 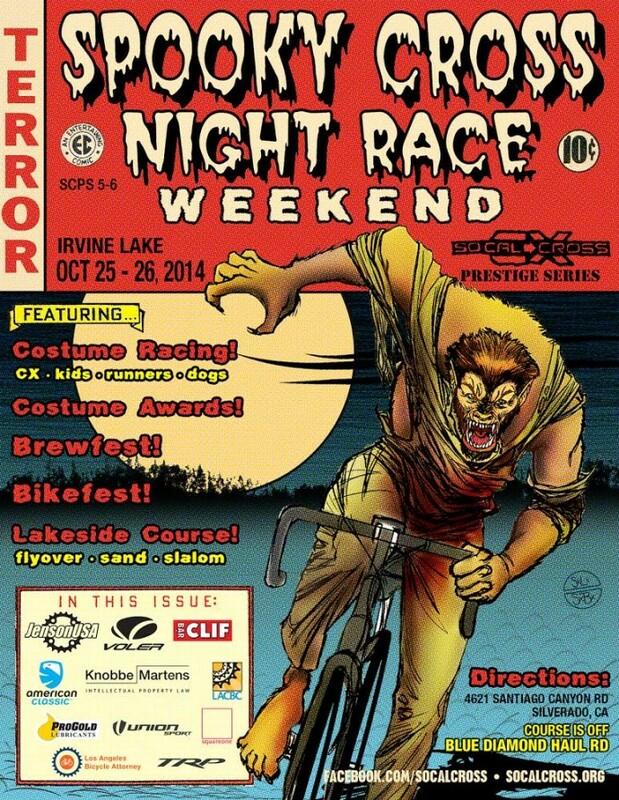 Don’t miss that one, going off 10/25-26 at Irvine Lake REGISTRATION OPENING MONDAY!